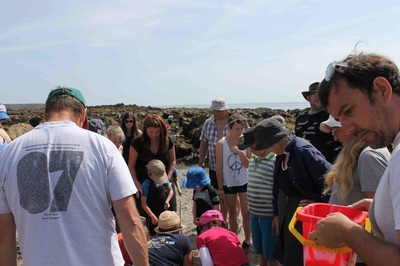 Whether you are a local business looking to make a difference, a teacher wanting to get outside or a conservation organisation promoting the wild Cornish natural environment, the amazing seashore is always on your doorstep. 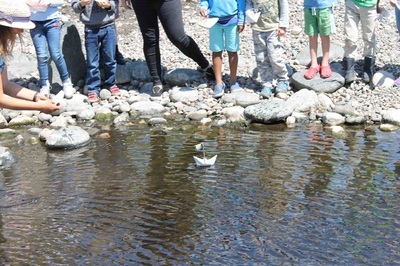 We believe that conservation through learning is vital in helping to protect our unique watery environments so they can be enjoyed by everyone, big or small! 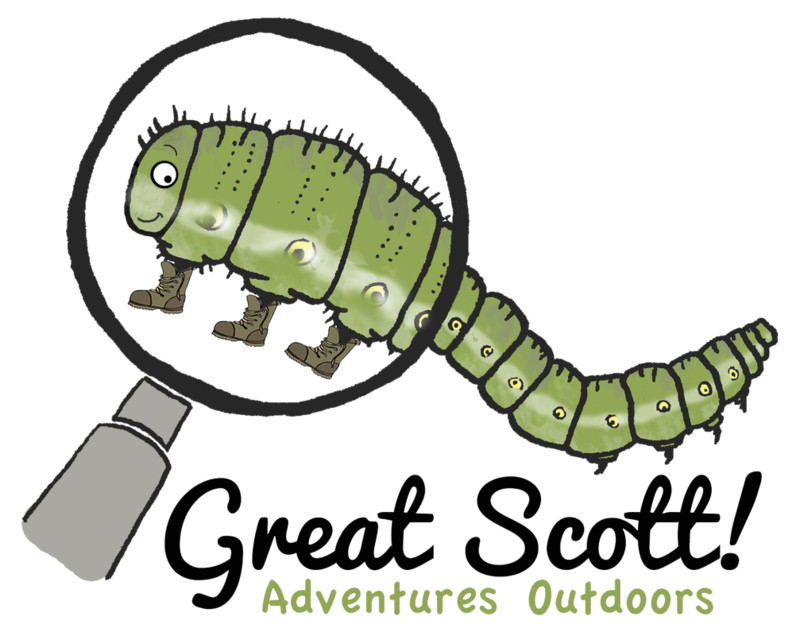 If you are a teacher and have specific learning outcomes or want to fit the activities with national curriculum objectives we can adapt to suit a variety of themes including identification keys, habitats and adaptations.